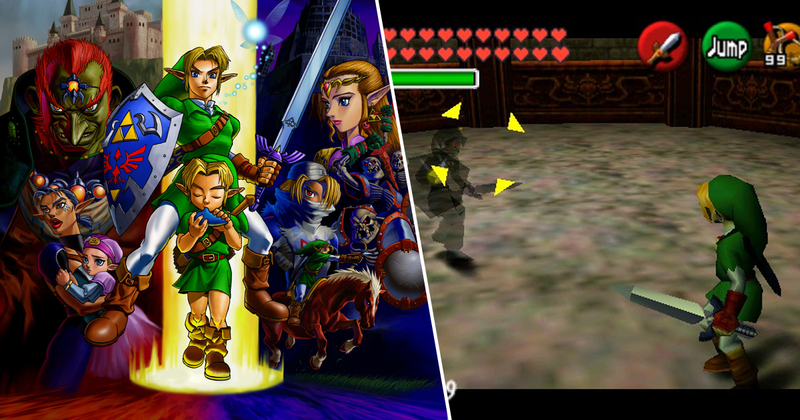 How do you breathe new life into a game as iconic as The Legend of Zelda: Ocarina of Time? Nintendo’s N64 masterpiece remains one of the most popular video games of all time, and an essential single-player experience. Of course, modders never stop working to surprise us, and a new mod has taken one of the most sacred conventions of Zelda – that you play solo – and turned it on its head by introducing a co-op mode. OoT Online started development last year, and is pretty much exactly what it sounds like. 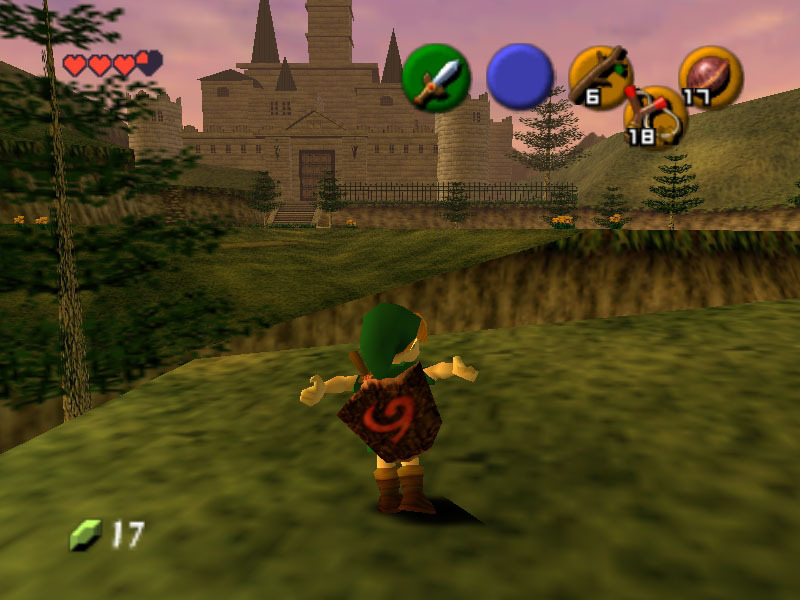 It’s Ocarina of Time running on a server, which allows multiple Links to team up and explore Hyrule together. Players can run around dungeons together, take on enemies, and even head off to do their own thing if they really want to. There’s no PvP in the game right now, but there are apparently plans to implement this feature soon, so get ready to take on your friends and prove once and for all who the best Link is. While OoT Online is still a work in progress, it’s an undeniably exciting idea. I’ve always wondered if an online Zelda could work, and this is a pretty cool litmus test. Hopefully Nintendo pays some attention to this project, though not too much since they’ll likely shut it down. Check it out in action below, or head over to the developer’s Twitch channel for updates on the game’s progress. The eventual goal of OoT Online seems to be supporting up to 15 players at once, but why stop there? I feel an Ocarina of Time Battle Royale coming on, and while I’m aware plenty of people have a stick up their rear regarding battle royales right now, you have to admit that’s an idea with some promise.